There are a number of trends which demand that one seriously consider diversifying their portfolio globally. For example, the middle class is becoming larger and wealthier in many diverse parts of the world. This middle class expansion is fueling growth in Asia, Latin America and certain parts of Africa. As more countries experience this middle class expansion, this leads to high rates of growth. At the time of this writing, Brazil, India and China are all offering investors’ returns at least double of the US. Additionally, estimates show that within 20 years, there will be a middle class of 1.2 BILLION people in China and India. While the tables will turn at times, the general trend is for emerging economies to offer higher rates of return. These trends all clearly show that there is huge opportunity for smart investors who learn how to invest globally. Over 90% of all Americans have all of their money invested at home. Those who are first to take advantage of these trends and opportunities will most likely earn the highest rewards. 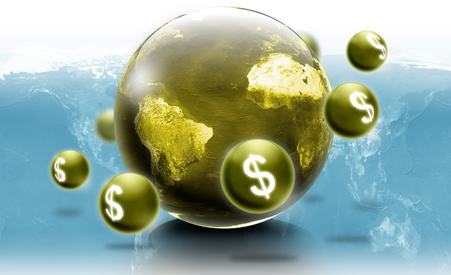 Investing globally is not really difficult; in fact, it is quite easy. There are a number of methods for doing so which almost everyone can take advantage of immediately. Investors just need to be flexible and open-minded enough to consider some possibilities which they might not have been exposed to before. Of course, each of these different opportunities should be used for diversification. It is definitely not recommended that the bulk of any portfolio be kept in investments outside the shores of one’s home country. Additionally, all of these new investments should be evaluated in light of personal goals and risk tolerance levels. Many brokers and brokerage firms are able to give US investors tools to actually invest in global markets already. 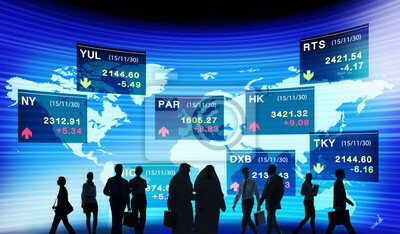 These options include exchange traded funds, mutual funds, bonds, foreign currency and even selected US stocks. Exchange Traded Funds: Investing in an exchange traded fund (or ETF) is quite possibly the simplest and easiest way for anyone to begin investing globally. Some of these funds focus on a specific country or region, such as a China fund, or a Far East/Asian ETF. Others focus on a range of countries, or emerging markets. Of course, read the rules about how and where each of these funds will invest. 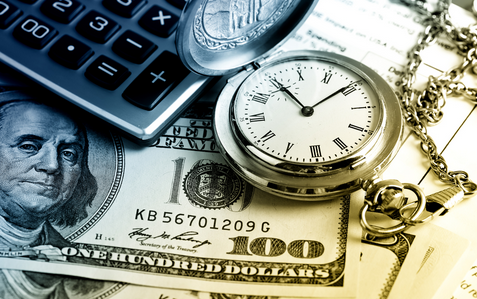 Pay attention to management fees (and other types of fees and costs). Given the goals of obtaining higher returns than are to be found at home, it is recommended that an investor avoid funds that tend to focus more on the already over-developed economies of Western Europe. International mutual funds: Mutual funds are similar to ETFs but are actively managed and have higher fees. See ETFs vs. mutual funds for a more detailed comparison. 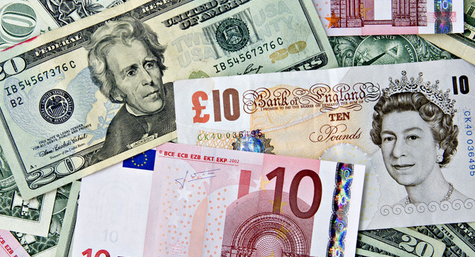 Foreign Currency: Currency investing is not for the faint of heart. It can be risky, especially if trading directly on the open Forex market. It is not recommended that an investor attempt to invest directly in the currency markets. Besides, there are much easier ways which can significantly reduce ones risk. Simply invest in an ETF which focuses on currency investment. There are a number of these available, such as the Wisdom Tree Dreyfus Chinese Yuan ETF. There are also a number of iShare funds, which invest in foreign companies directly. Any investor who currently holds some of these should realize that they already have foreign currency exposure and proceed accordingly. US Stocks: If the company is already a major global player, investing in it will bring worldwide exposure. Companies like Coca-Cola and Colgate-Palmolive do a huge amount of sales outside of the US, giving their investors global exposure. This is even true for smaller companies. Flowserve, for example, makes 73% of their revenue outside of the US (they sell industrial pumps and valves). This trend will grow as business internationally becomes increasingly integrated. Maximizing returns demands that investors take a look around them. Finding profitable and safe opportunities today demands a more thorough search than just examining a list of business in a single country. There really is a whole world of opportunity. Those investors who understand this and learn how to invest globally will be well ahead of their competition.